We are independent winegrowers. From pressing the grapes to labelling and presenting our bottles, we carry out every process to craft our champagnes ourselves in our own cellars. Grapes are harvested by hand and the finest bunches are meticulously selected before being pressed with great care. 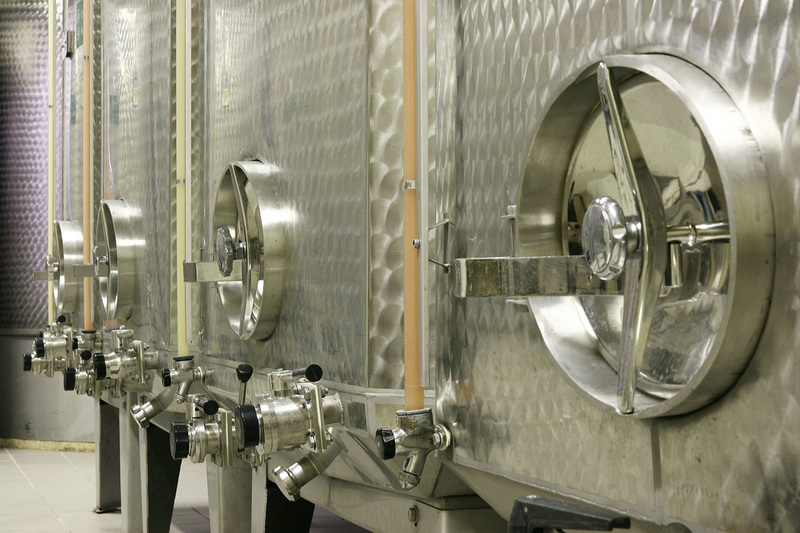 Apart from our Cuvee N°6, the wines are matured in small, stainless steel vats making it possible to vinify vintages and terroirs individually, respecting the wine’s evolution. Some of our reserve wines are preserved and matured in oak barrels. Bottling takes place in the spring following the harvest, which leaves us the time we need to patiently prepare our blends. The tirage liqueur, made of yeasts, wines and sugar, is added to the wine just before the bottling process. 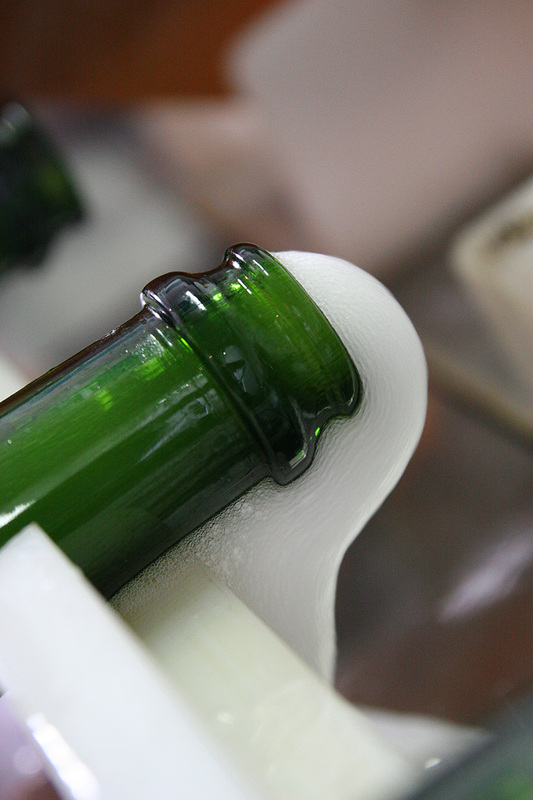 Inside the sealed bottle, it causes a second fermentation (“la prise de mousse”), which leads to the formation of foam. 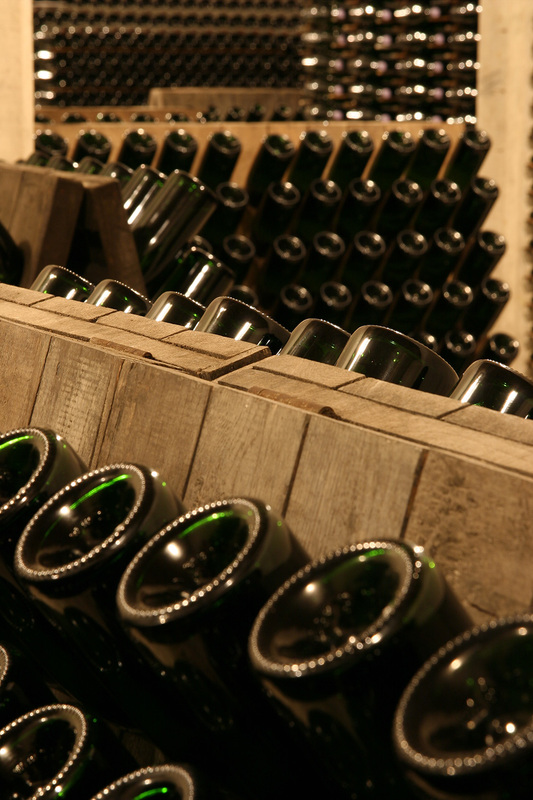 The time the bottles spend at rest in the cellar is a decisive stage in the development of the wines’ aromas. A few years later, the bottles are riddled and disgorged to remove the deposit of lees. The final balance of our cuvees is adjusted by dosage with sugar.